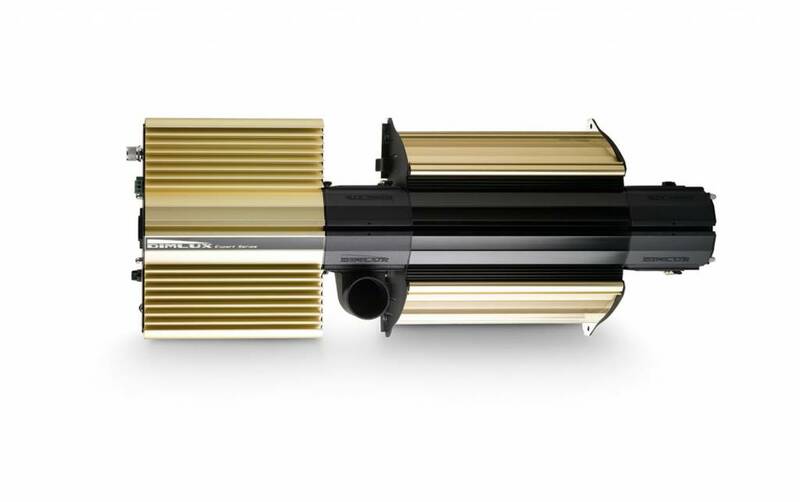 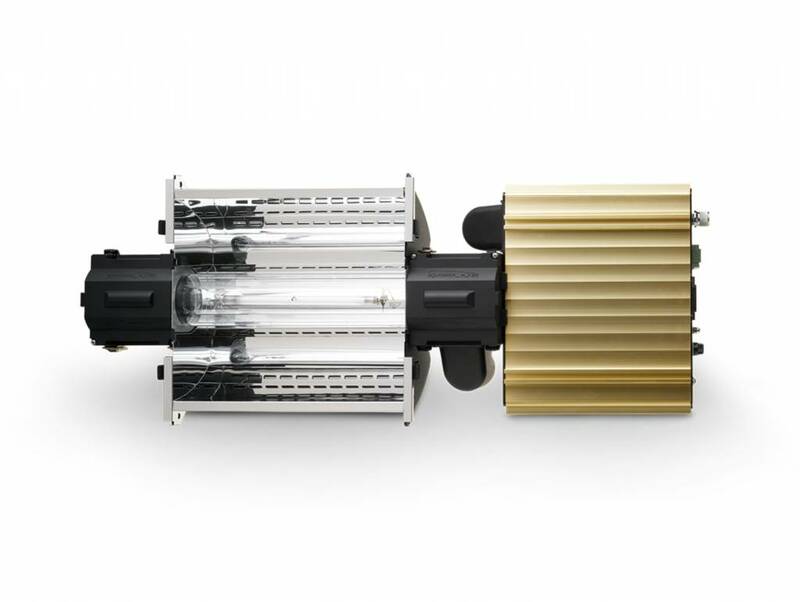 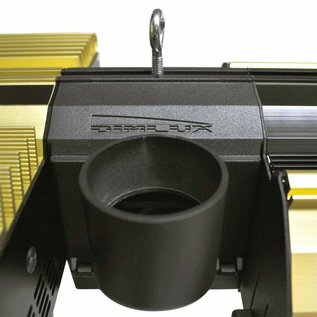 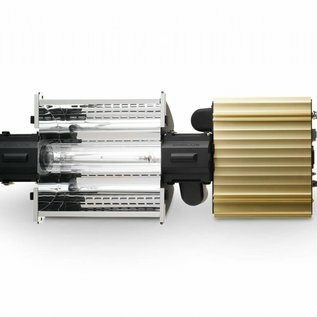 DimLux Expert Series 1000W DE EL UHF NanoTube. 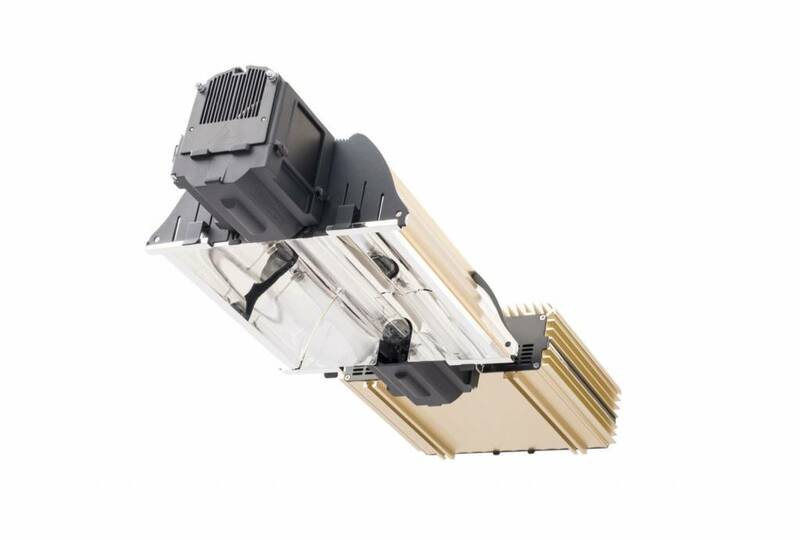 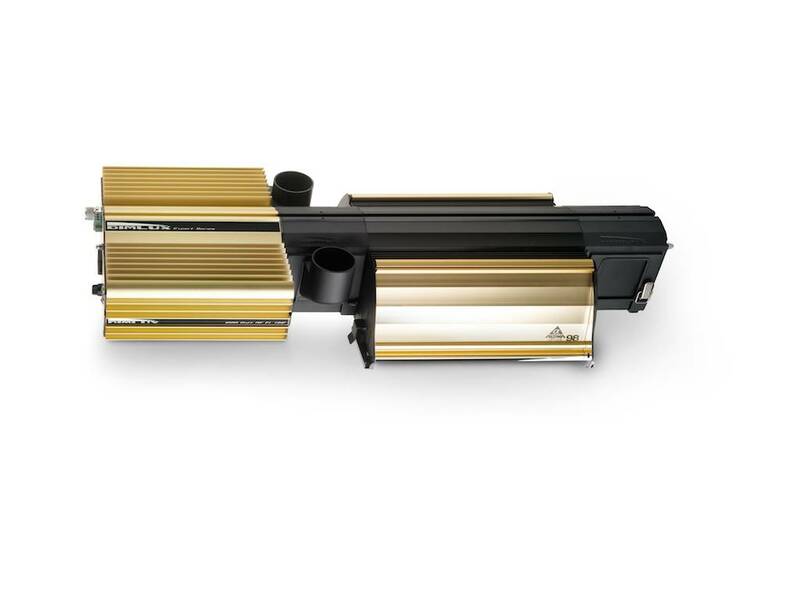 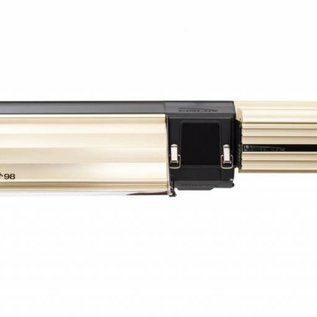 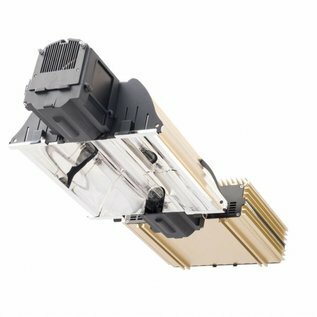 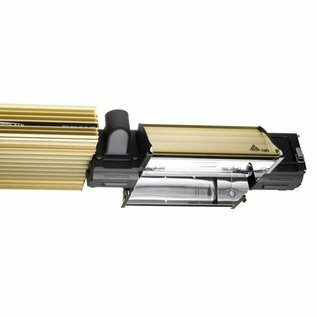 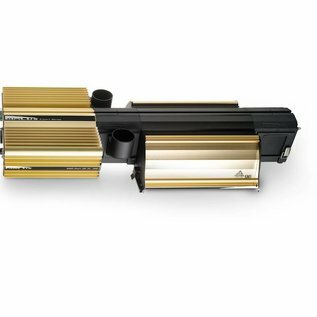 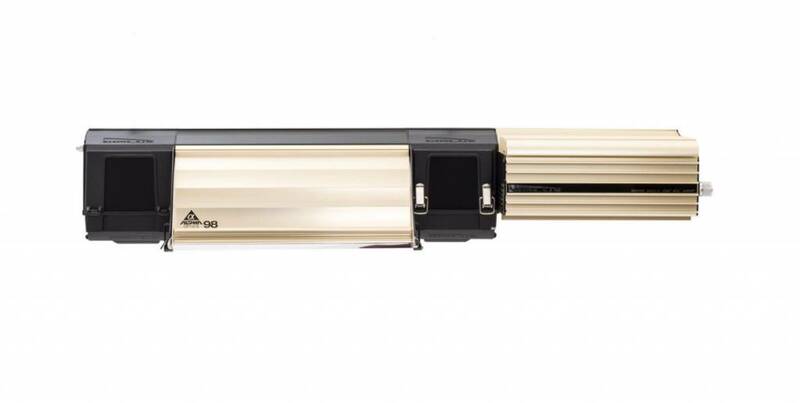 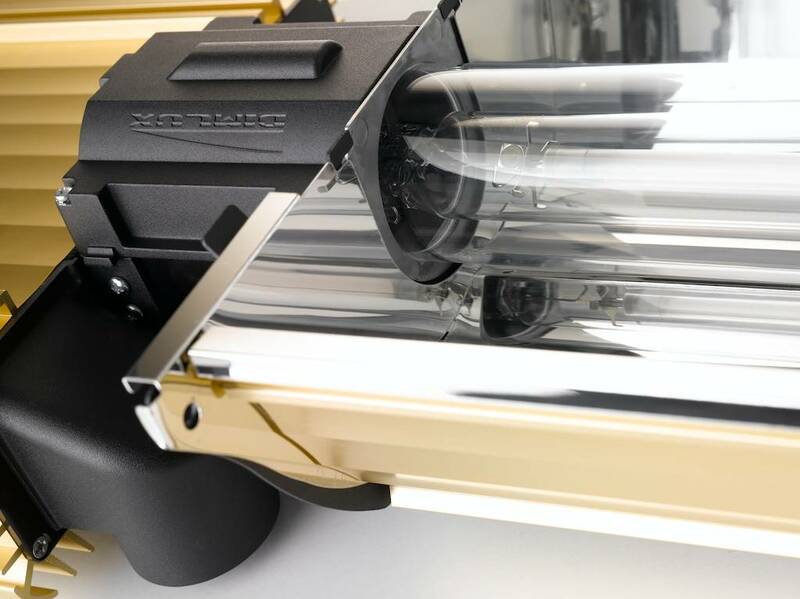 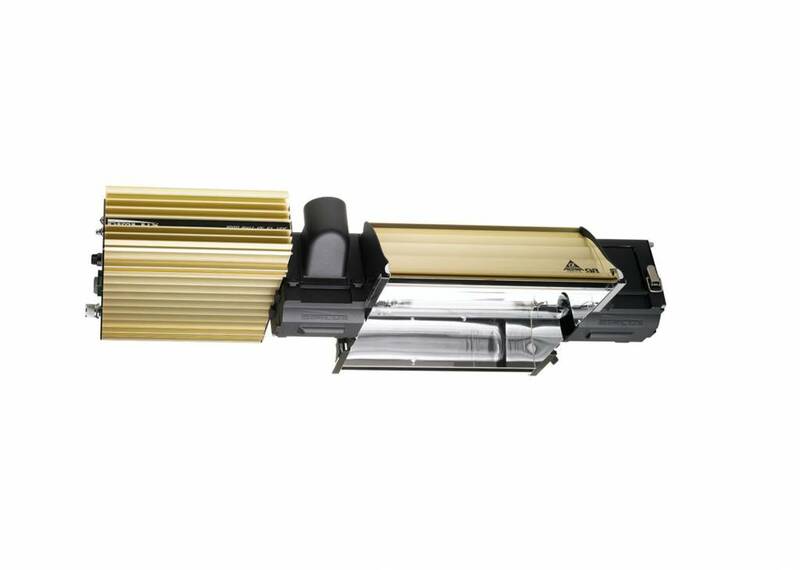 The DimLux Expert Series 1000W DE EL UHF electronic ballast is a full 1000W DE EL UHF fixture including Alpha Optics reflector and nanotube. 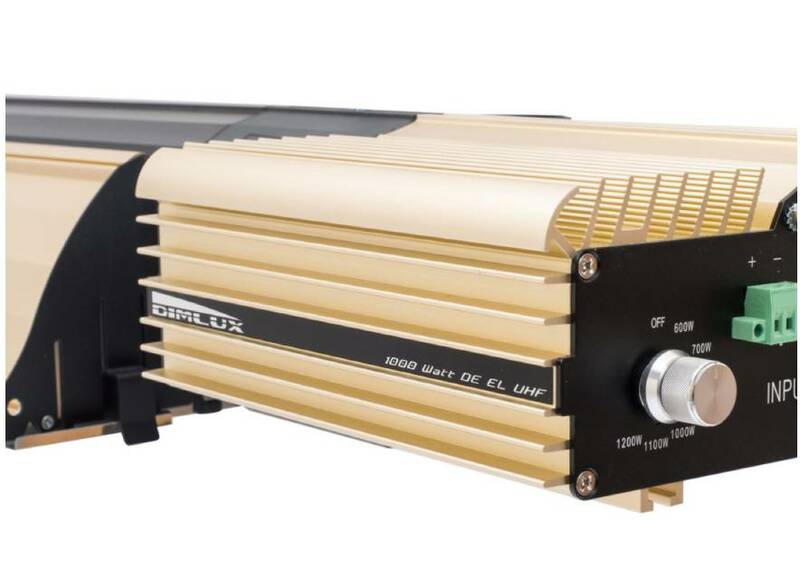 Ultra High Frequency. 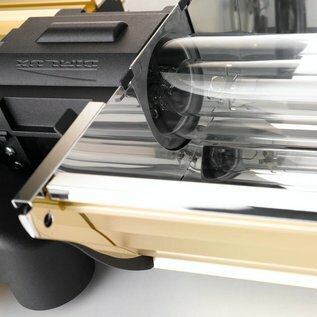 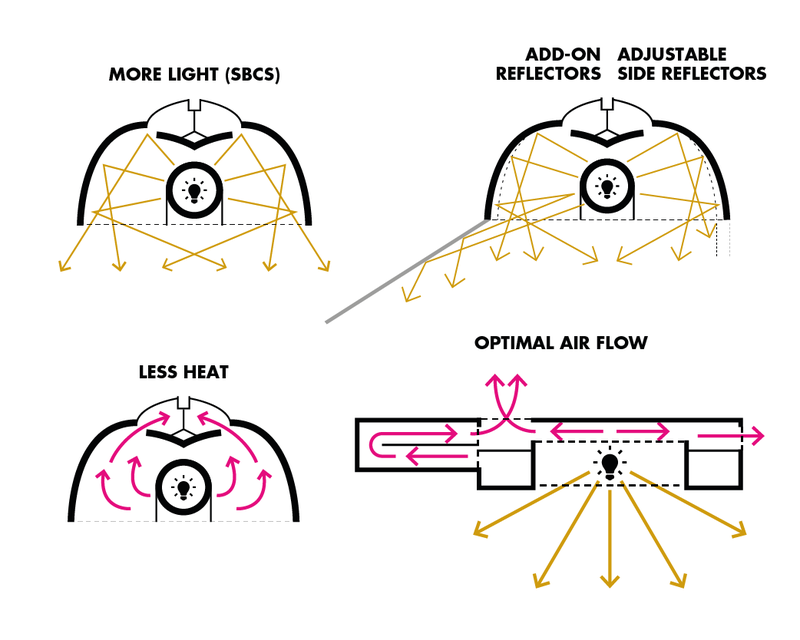 By using a Nanotube the air can be extracted in parallel from the fixture, the lamp will always maintain the ideal temperature in order to maximize efficiency and life span.